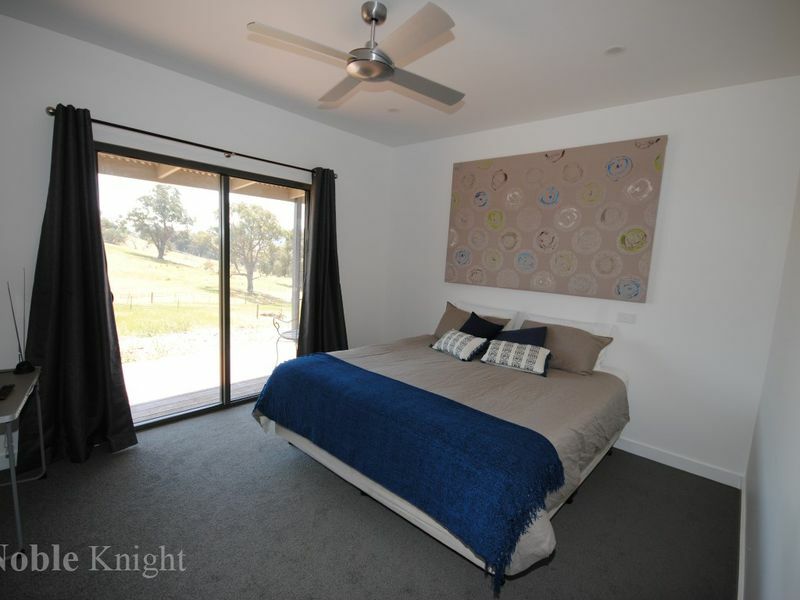 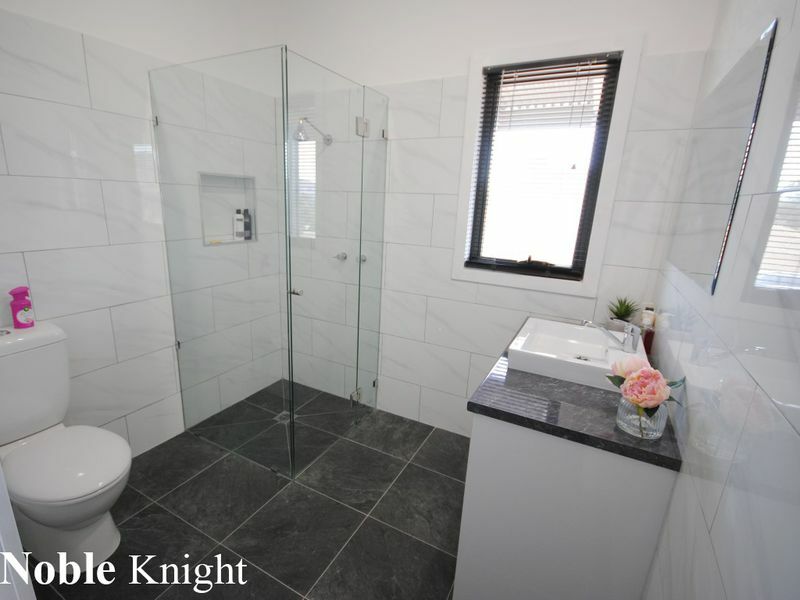 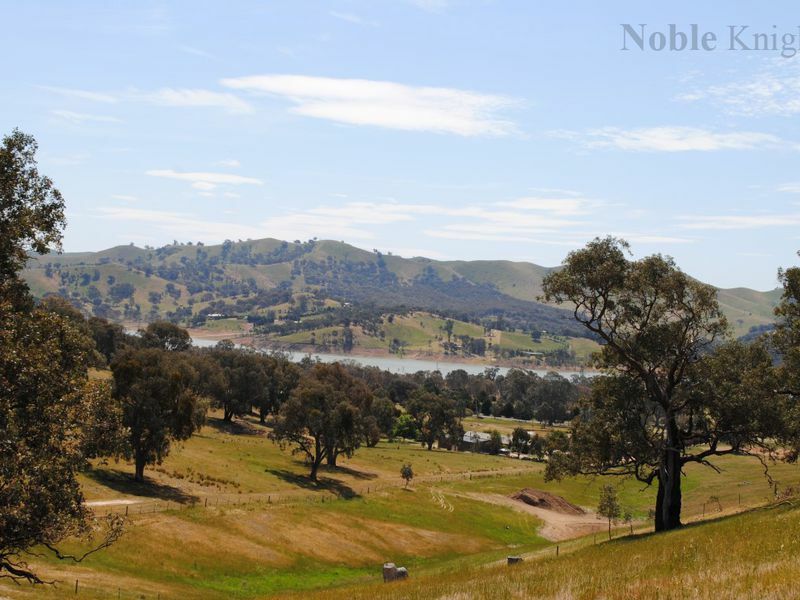 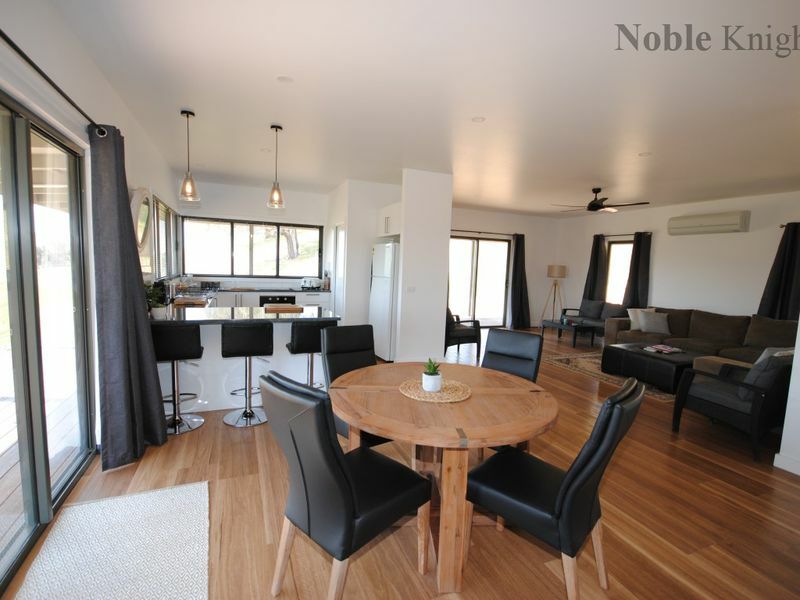 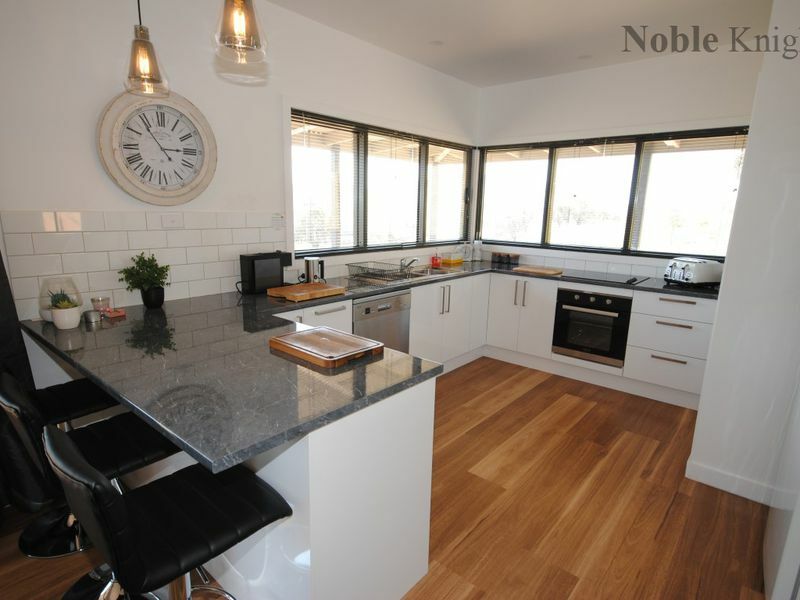 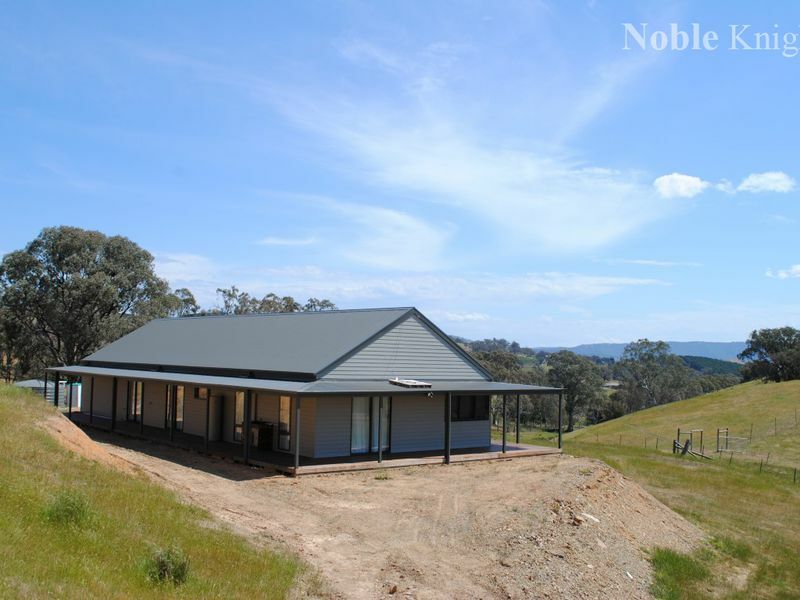 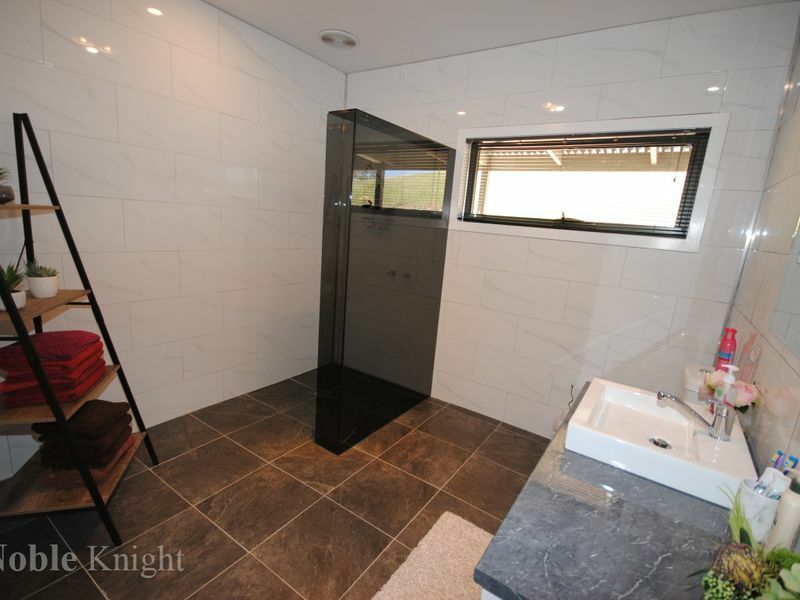 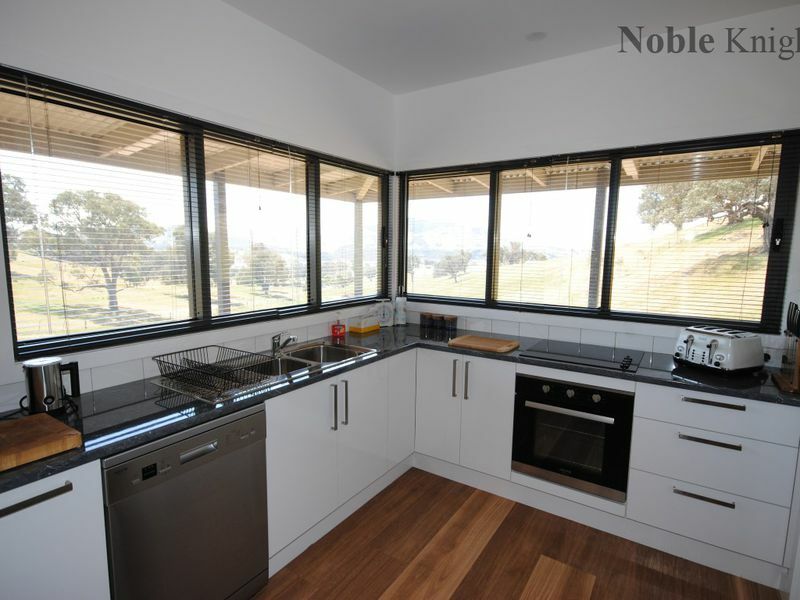 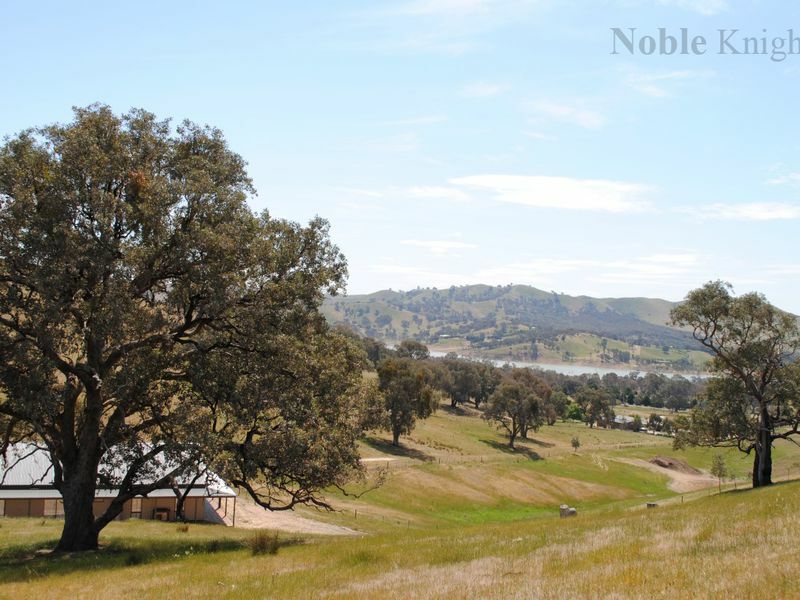 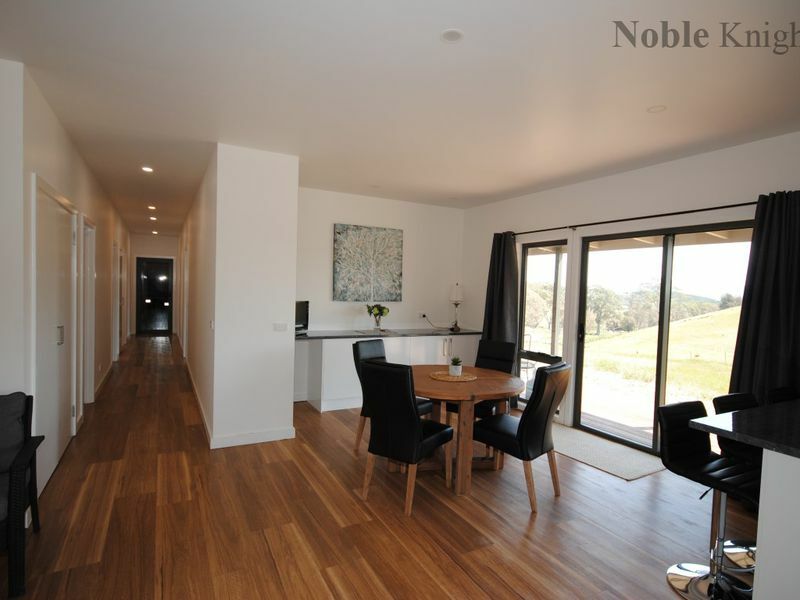 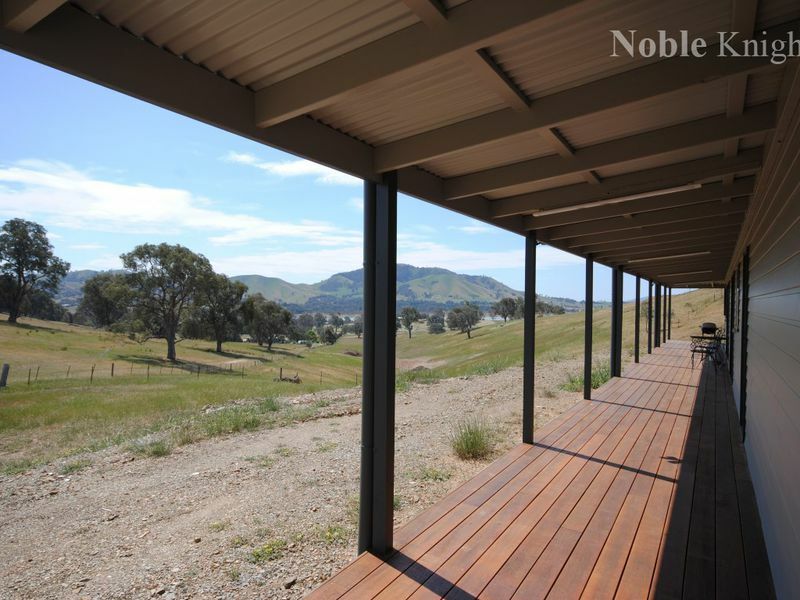 Sensational brand new 3 bedroom residence in a peaceful rural setting on picturesque 5 acres with panoramic views everywhere you look to lake Eildon and surrounding ranges. 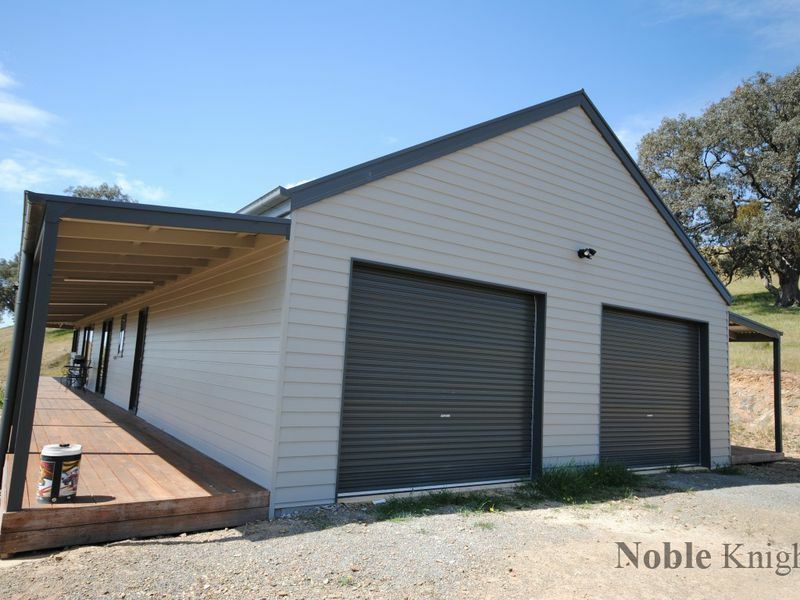 Excellent location on a sealed road only 13 minutes to town. 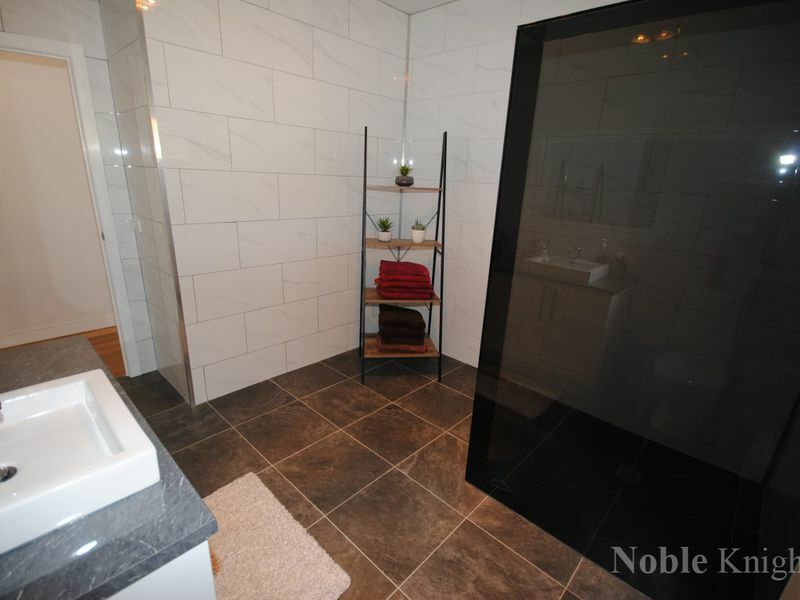 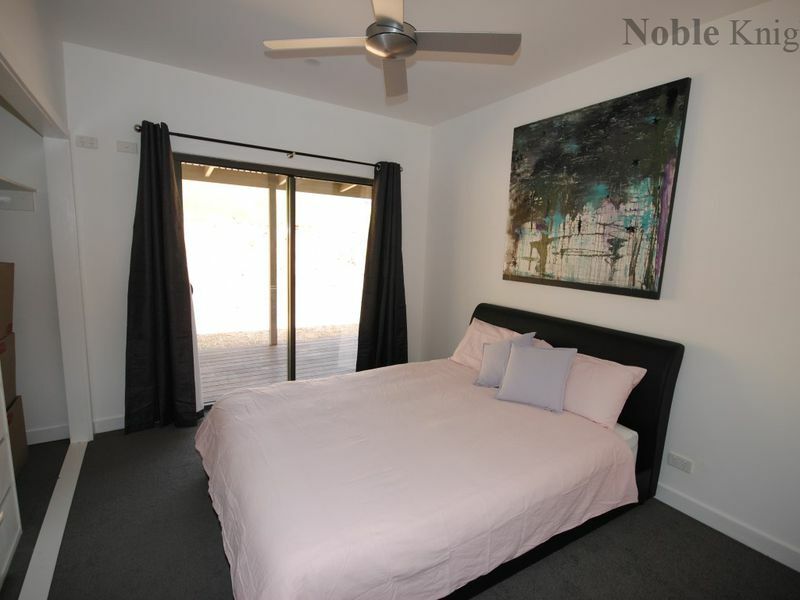 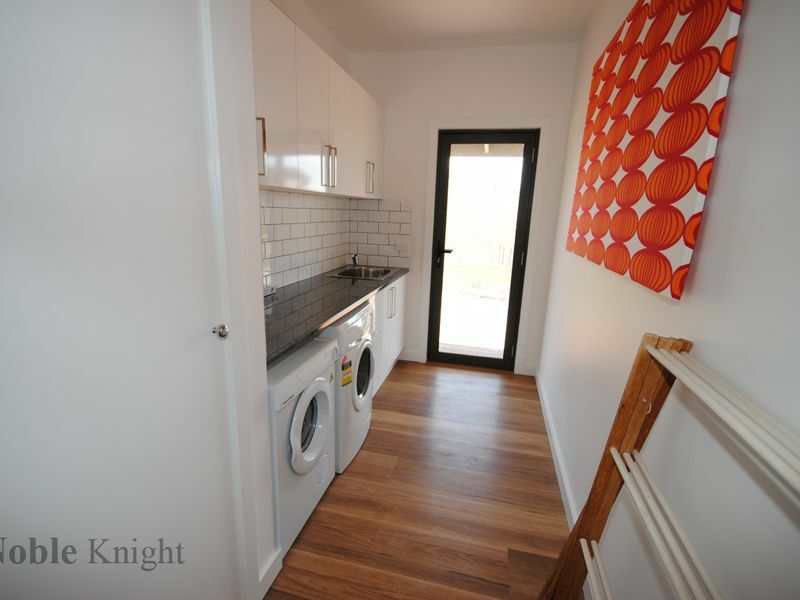 •	Generous sized laundry with abundant cupboards and bench tops. 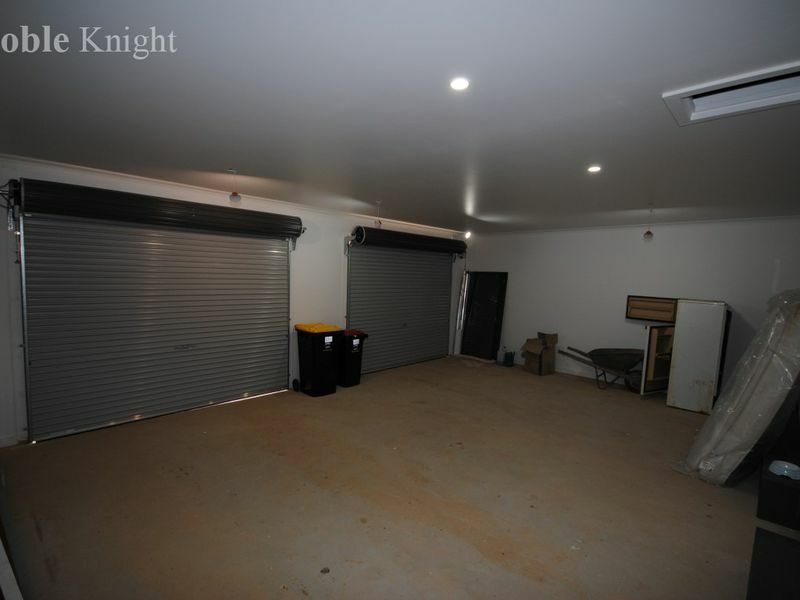 •	Huge double garage under house roofline with twin remote cont doors and direct internal access to dwelling, fully plaster lined, could make excellent rumpus/family room.